Back in 2010, Republicans in Georgia had a heated primary that went into run off while the Democrat, former Governor Roy Barnes was free and clear to position himself for the Fall. The eventual Republican nominee came through the run off broke and trying to reload. 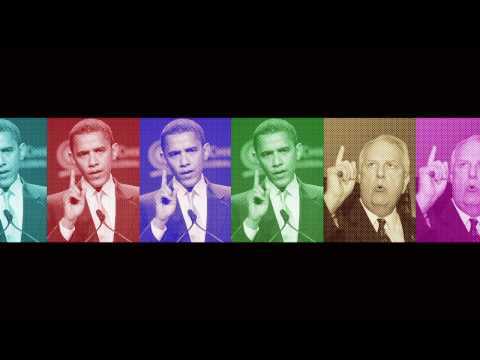 We had been brought on by the RGA to oversee a comprehensive ad campaign then ended up totaling over $5 million. 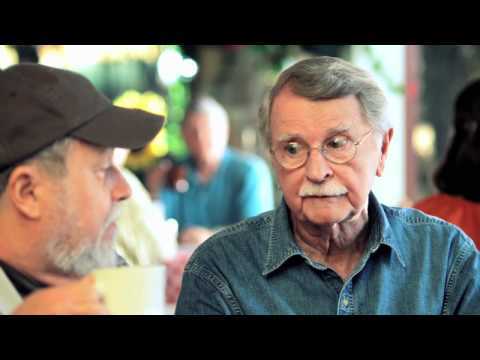 This ad pushes back on Barnes effort to rehabilitate himself across the state for his disastrous first term. 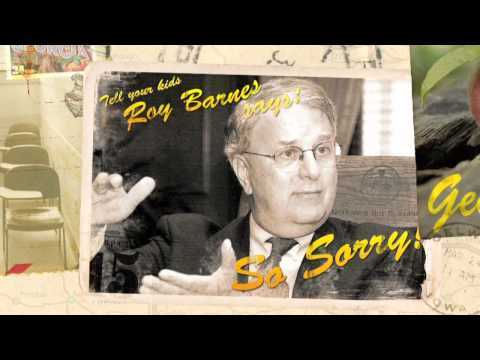 We took a simple creative concept and punched up to effectively frame Roy Barnes and his past actions.